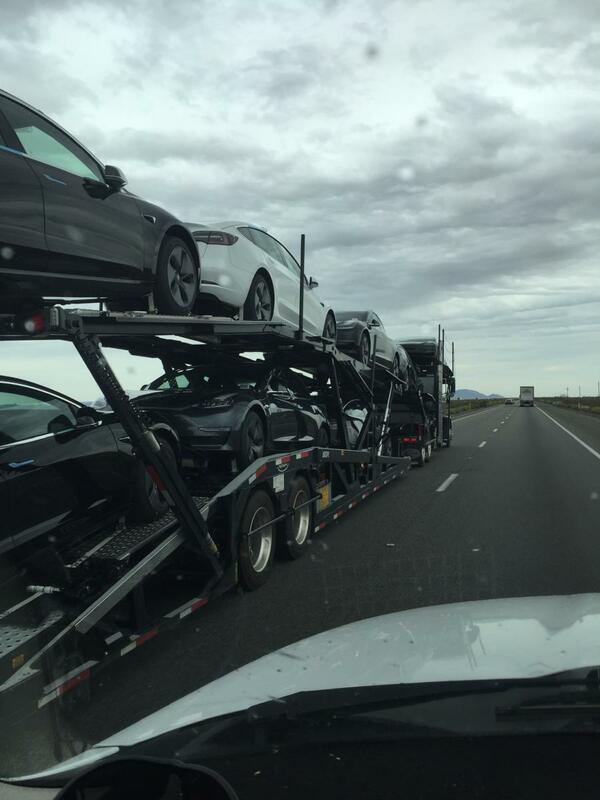 Over the past 7 days driving I-10 between L.A. and Phoenix, I’ve observed no less than FIVE semi’s fully-loaded with 8 Teslas. 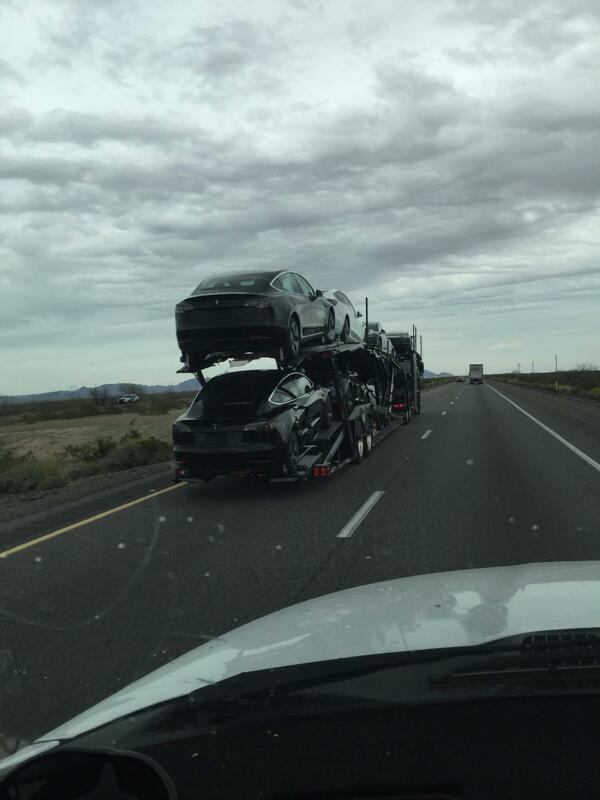 They must carry pretty good insurance to move loads valued at just under $1M each. Then there’s the irony...burning diesel hauling “green” cars around the countryside. Apparently the day of the electric semi truck isn’t quite here yet. Don't they know that nobody buys cars anymore? 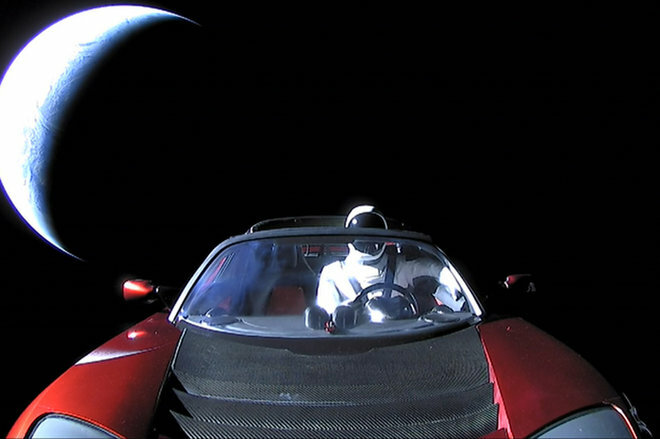 These are the next space shipment from Musk. He plans to keep them safe until better times on Earth! jblackburn and Rivergoer like this. CRUISE-CRUZE and obermd like this. As much as I like my Cruze, I'd trade in less than a blink. Your dash cam takes pretty good photo's. TDCruze and Rivergoer like this. OK @Blasirl ........so lots more peeps, check. Tons of e-Cars, check. Policing ala Minority Report, check. What the H3LL’s an exabyte? OK @Blasirl........so lots more peeps, check. Tons of e-Cars, check. Policing ala Minority Report, check. An exabyte (EB) is a large unit of computer data storage, two to the sixtieth power bytes. The prefix exa means one billion billion, or one quintillion, which is a decimal term. Maybe one of those Tesla's will be fitted with a flux capacitor and we can go back and save the world from Y2K.